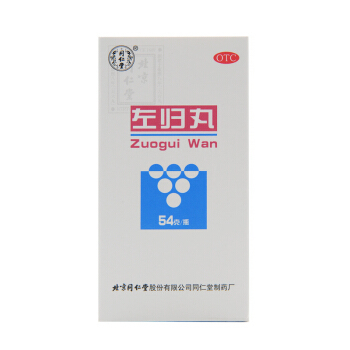 Zuo Gui Wan for strengthening the liver are fortifying, while it is used by Chinese traditional medicine to strengthen the liver, it also tones it well and compensates for any deficiency of Yin kidney. In addition, Zuo Gui Wan helps to strengthen the muscles of the lumbar lap and normalizes urination. Symptoms for use: ripples in the eyes; spontaneous, profuse sweating; night sweats; dizziness; dryness in the throat, in the mouth; pollutions; spermatorrhoea; spontaneous urination; nervous exhaustion. The pulse is rapid, threadlike, in the language of the plaque. It is a combination of proven natural components, with an insignificant number of side effects. 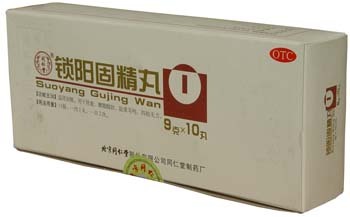 Indications for use: functional amenorrhea; polyneuritis; female infertility; neurasthenia; male sexual dysfunction; weakness of the lower back; arthrophic vaginitis; It is used as an active adjuvant for hepatitis-B. Ingredients: herbal ingredients - remaniya sticky (cooked); seeds of a wicker; yams Chinese; corn syrupy; berries of a tree; ahrantes bidentate. Components of animal origin are gelatin from the bone growths of the turtle; from the horns of a deer colloid is extracted. Dosage: take 9g per time, 2 times per day.